Kathleen J. 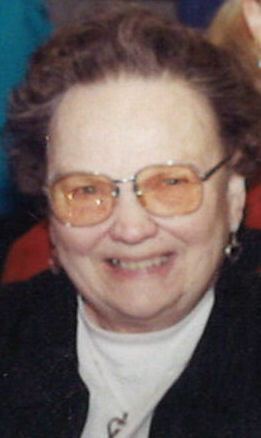 “Katie” Dittmar, 85, of Dubuque, Iowa passed away on March 31, 2019 at Stonehill Care Center. Mass of Christian Burial will be at 11:00 a.m. Wednesday, April 3rd, 2019 at St. Columbkille Catholic Church with Rev. Thomas McDermott officiating. Family and friends may gather after 9:00 a.m. Wednesday at the church until time of mass. Burial will follow in Mount Olivet Cemetery. Leonard Funeral Home & Crematory, 2595 Rockdale Road is assisting the family. 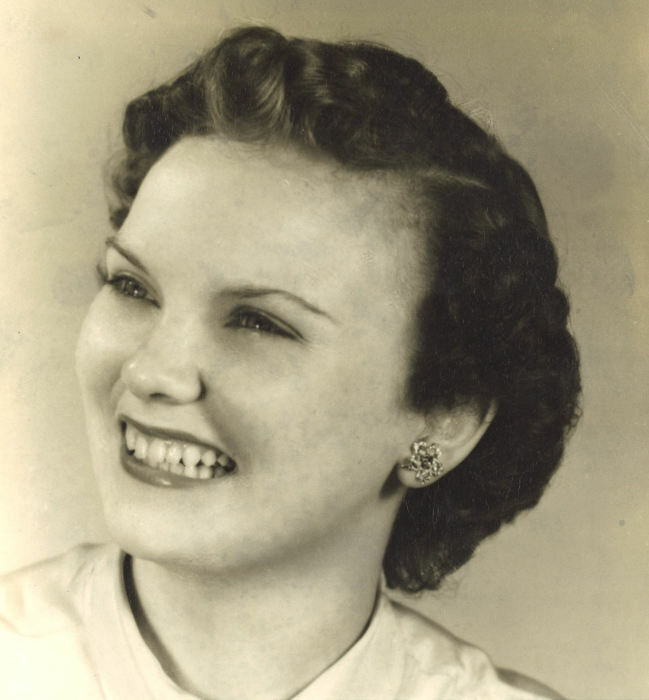 Katie was born on March 29, 1934 in Dubuque, Iowa the daughter of Ervin and Marguerite (Miller) Berger and graduated from St. Columbkille High School. She married Philipp Dittmar Jr. on November 21, 1953 in Dubuque. She was manager of Casey’s General Store for 30 years and change attendant at the Dubuque Greyhound Park. She was an avid bowler and an enthusiastic gambler. Katie is survived by her children, Thomas (Brenda Mohr) Dittmar, Diane (Kenneth) Smith, Cynthia (Douglas) Fitzpatrick, Laura (Bradley) Richard and Patricia (Mark Becker) Delaney. Grandchildren, Steven (Susan) Swift, Daniel (Maiko) Dittmar, Andrew (Dawn) Fitzpatrick, Amanda (Don Rury) Fitzpatrick, Amber (Codie) Jacobsen, Keegan Delaney along with many great grandchildren. Her sisters Lenore Kubesheski, Delores McCarthy and Linda Greenwood. She was preceded in death by her husband Philipp Dittmar, Jr.; her parents Ervin and Marguerite Berger; a brothers Ervin and Robert and a sister Susan. The family wishes to thank the nurses and staff of Stonehill Care Center especially Felicia for all their wonderful care.